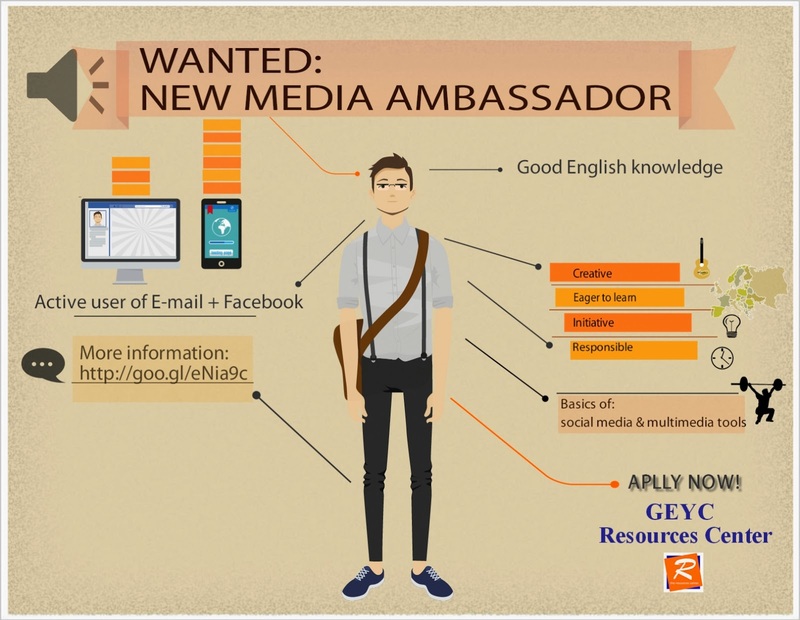 In order to promote, develop and enrich GEYC Resources Center, we launch a call for candidates for the position of "New Media Ambassador", a 3 months online practical training in the field of social media, multimedia, PR and communication. After the great success of our previous editions, we invite you to apply for NMA 8th edition! The deadline for submitting the application form is 10/07/2015. APPLY NOW! 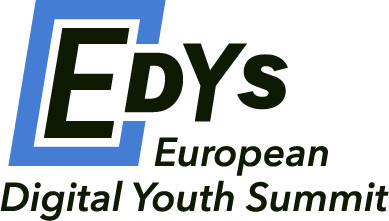 GEYC Resources center offers a wide variety of online free tools aimed to help both individuals and organizations in their work. Our center is aimed to support "Young People Combating Hate Speech On-line" campaign of Council of Europe. 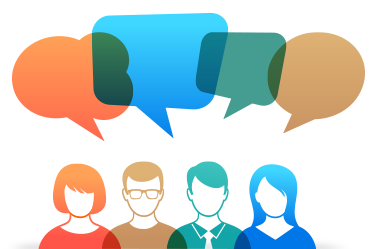 If you need any further details, please contact us through our Faceebook page. 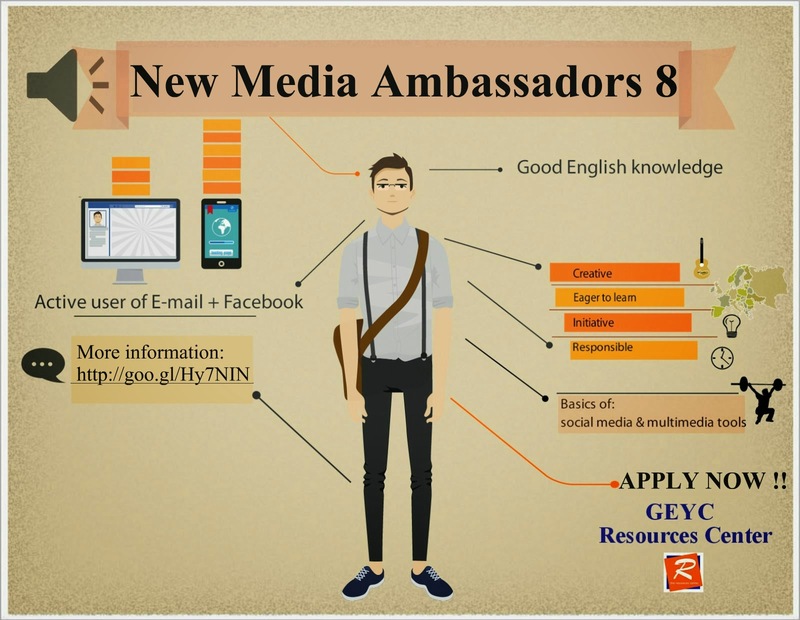 Please specify in your message that you intend to apply for NMA 8.